Starz will partner with Sony Pictures to distribute “Outlander,” an new series from Ronald D. Moore, best known for his producing and writing work with the “Battlestar Galactica” and “Star Trek” franchises. 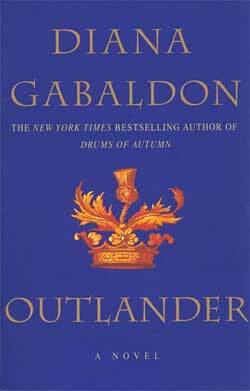 Moore will be adapting the series from Diana Gabaldon’s internationally bestselling series of novels. different men in two irreconcilable lives. very excited to have the opportunity to bring these books to life. this fall. It is slated to premiere on Starz in 2014.